Don’t be surprised by unexpected costs when buying a home! 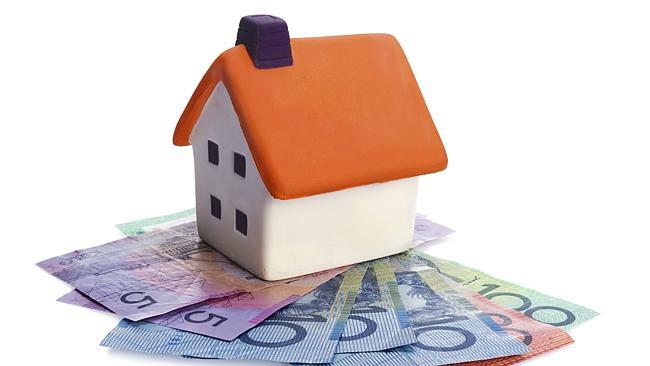 We’ve put together some estimates of stamp duty rates in New South Wales to help you know what to expect. Please don’t hesitate to contact our office on 4958 8177 if you have any questions or you may be looking a buying a new home in the future, we can help!